Do You Know What You're Spending on Freelancers This Year? 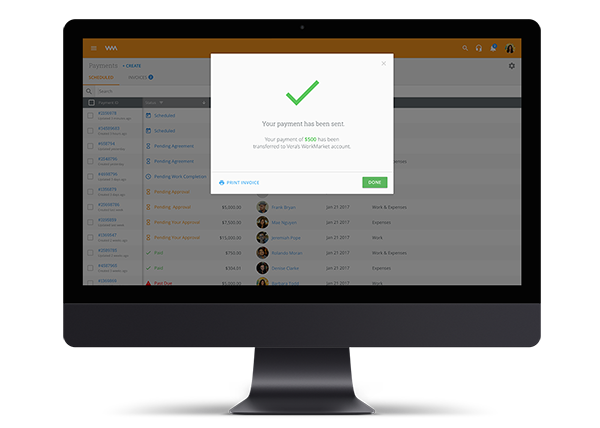 Efficiently and compliantly organize, manage and pay all your freelancers. 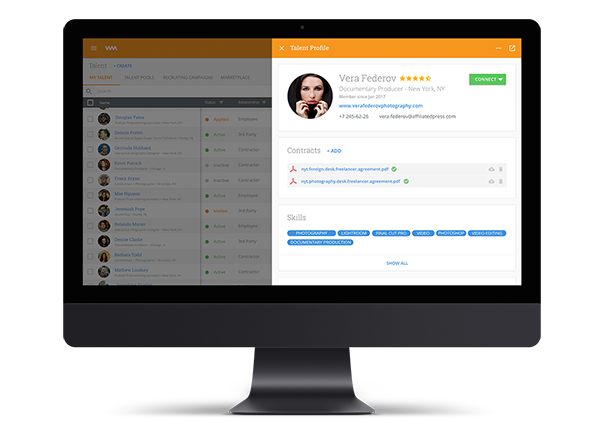 Organize, vet and track all your freelancers logically. Onboard and organize all your freelancers into simple groups -- Labor Clouds -- so you can track their skills, location, experience and have a single source of truth for your freelance workforce. Manage all your freelancer workflows... from one dashboard. 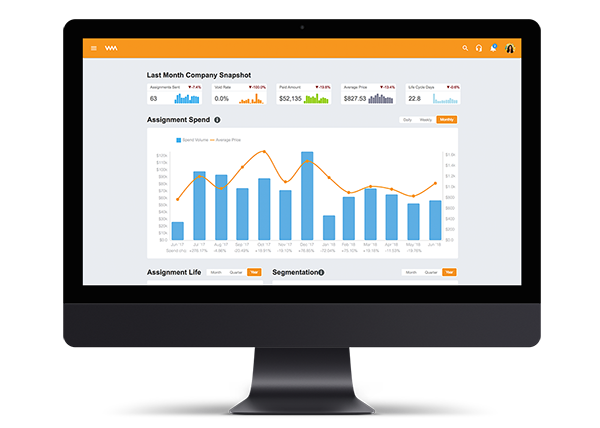 Capitalize on powerful bulk tools to manage hundreds of freelancers across the country, track their work, and collaborate with them in real-time using our native mobile Android and iOS apps. 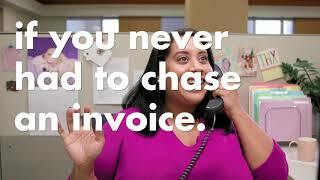 Pay your freelancers conveniently and on your terms. Our 1099 payment engine gives you the flexibility to pay your freelancers through an ACH deposit, credit card or wire transfer; streamline invoicing and billing processing with intuitive automation and integrate with your other payment systems. 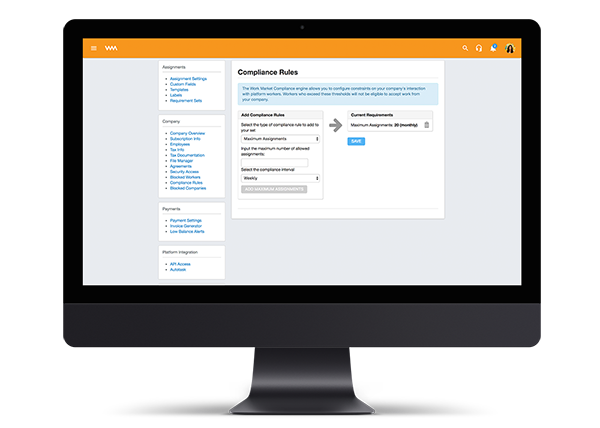 Mitigate your compliance risk with smart, simple tools. Set rules for how your freelancers engage with you and establish requirements around contracts, insurance, work frequency and more; our Labor Clouds ensure only freelancers who are compliant can do work for you. 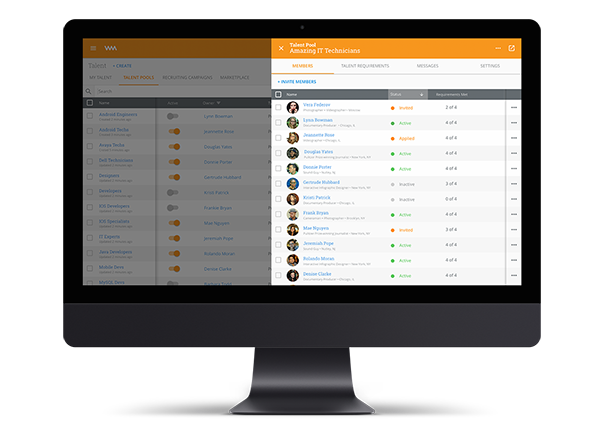 Track and report on every aspect of your freelance workforce. 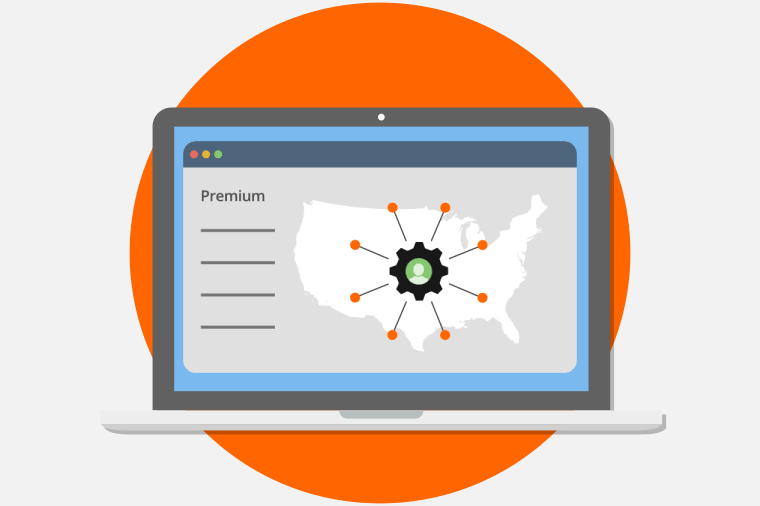 Utilize executive-level dashboards and automated reporting to gain visibility into every aspect of your freelance workforce -- total spend, market coverage, worker performance, and much more. Save hours and reduce manual error. Let our team of workforce optimization experts help you build a fully-customized and automated solution to power your business on WorkMarket. Will robots take our jobs? Can automation elevate work productivity? How will AI impact the workplace? We answer these questions in an exclusive new research report that explores how disruptive technologies are modernizing corporate productivity and workforce engagement. The WorkMarket 2020 In(Sight) Report was developed in partnership with KRC Research, a global research consultancy, and Arun Sundararajan, a professor at NYU’s Stern School of Business and nationally recognized expert on the sharing economy. Are you ready to scale your competitive advantage? © 2019 WorkMarket, Inc. All rights reserved. ADP, WorkMarket, and the WM logo are registered trademarks of ADP, LLC or its affiliates. Other names are trademarks of their respective owners.